Meet Saire. She now has clean water for life thanks to the support of Well Aware's community. 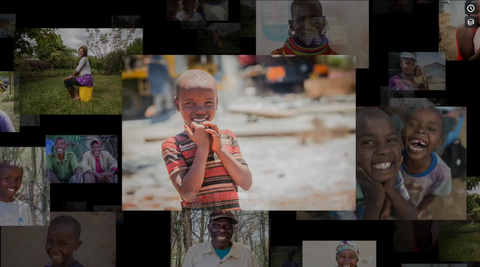 The "Faces of Water" media campaign features images and stories of individuals impacted by our clean water projects. Through these stories, we hope to make the world a smaller place. 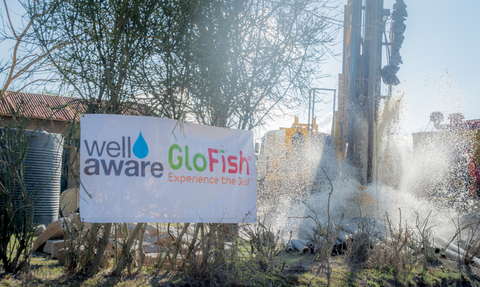 GloFish® Brand of Spectrum Brands Pet LLC Partners with Well Aware to improve access to clean water for thousands in Musalaani/Miumbuni settlements in Kenya. 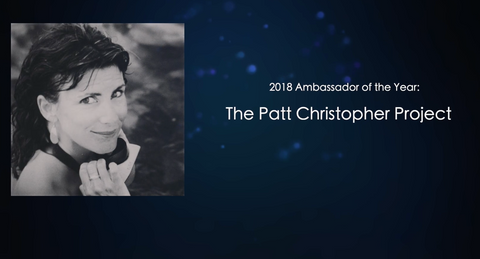 The Patt Christopher Project has raised more than any other group in Well Aware history - nearly $200,000 - and impacted more than 20,000 lives. 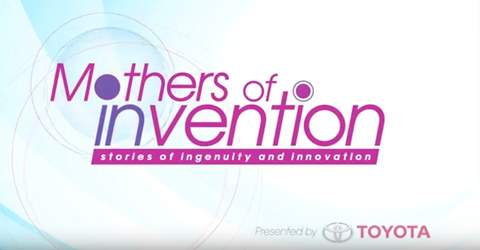 See more about this extraordinary group of people in our video describing this year's award recipients. 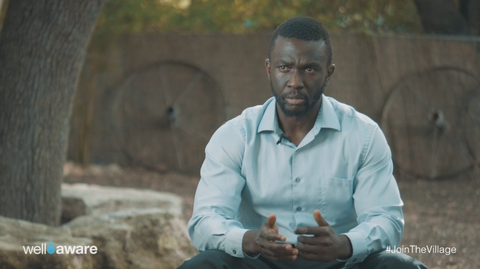 Village members share why they joined the Village, what makes the group special and why Well Aware is important to them. By Hearty Films. 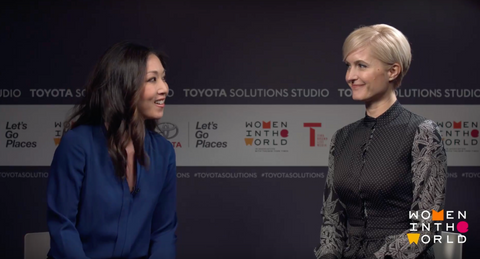 Watch our founder and CEO, Sarah Evans, discuss Well Aware and our work with Stephanie Sy, a reported for Yahoo News, at the 2018 Women in the World conference in New York City. The "Sunset Stinkers" are a second grade group who have participated in Shower Strike for the past six years. 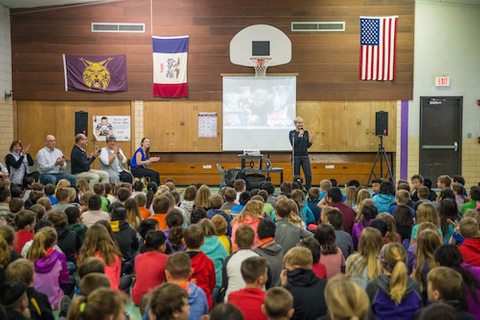 In April 2018, the Well Aware team traveled to Webster City, Iowa to visit these students and award the teacher who first got the school involved in Shower Strike with an Award. Dawn Scholten is a truly inspiration woman who has helped to shapes the lives and minds of students for the better. Thank you Dawn and thank you Sunset Stinkers! 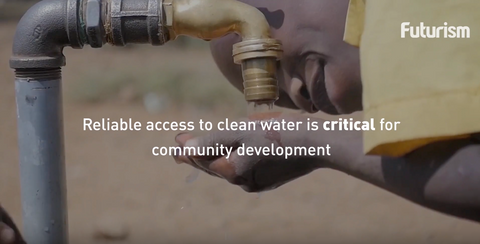 Every year, Volunteers across the globe unite and vow not to shower until they have each raised at least $1,000 toward life-saving water systems in Africa. Our nationally-recognized fundraiser enables anyone who wants to help Well Aware’s cause make a big impact in a short time. For the people we are helping, a clean drink of water is a luxury. A shower is unheard of. It's the least we can do to skip our showers for a week, so that others can survive and thrive. 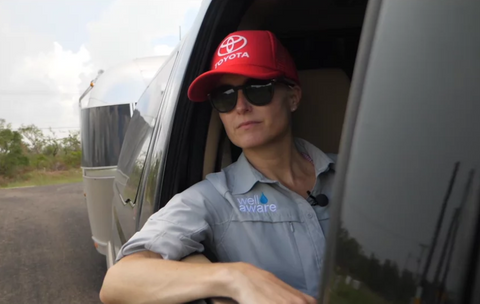 Texas based nonprofit, Well Aware, travels to Houston to help distribute water filtration bags in partnership with DayOne Response and Toyota USA. 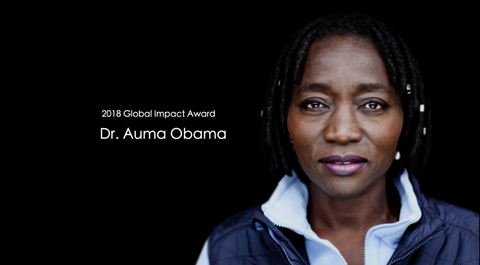 Futurism brings you the technological breakthroughs and scientific discoveries that will shape the future of humanity - this video highlights the efforts of Well Aware. 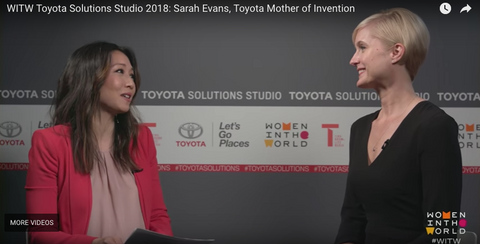 An interview with Sarah Evans, Toyota Mother of Invention. 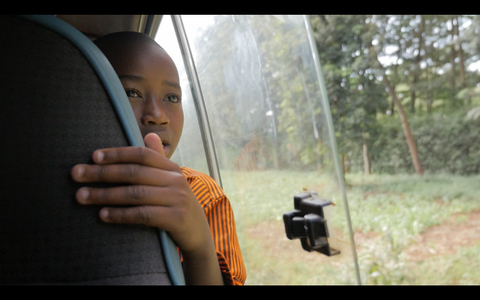 Follow local documentarian and filmmaker, Brad Feeser (aka Hearty Films), along with a group of like-minded passionate souls, as they travel to Kenya, Africa to deliver sustainable water solutions to those in need. Actress and writer, Mary Elizabeth Ellis Day teams up with director, Mo Perkins, and the water charity, Well Aware, for a cheeky spoof of Hitchcock's "Psycho" to raise awareness for the 8th annual Shower Strike campaign, which funds clean water systems in east Africa.